Get set for a swashbuckling series of adventures. 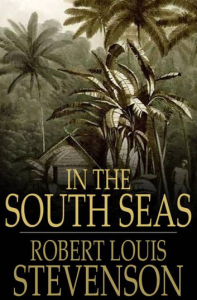 In this volume, Robert Louis Stevenson -- famed author of such classics as Treasure Island and Kidnapped -- presents a series of articles and essays recounting his own travels around the Pacific. A must-read for fans of Stevenson's unique brand of high-seas action and excitement.